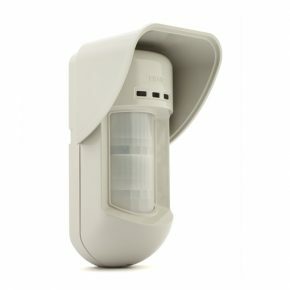 The Risco iWAVE 2-Way 12M PIR/PET Wireless Detector from Risco is a stylish wall mount passive infrared detector with PET immunity up to 36kg (80Ib) ideal for homes, offices and small commercial installations. 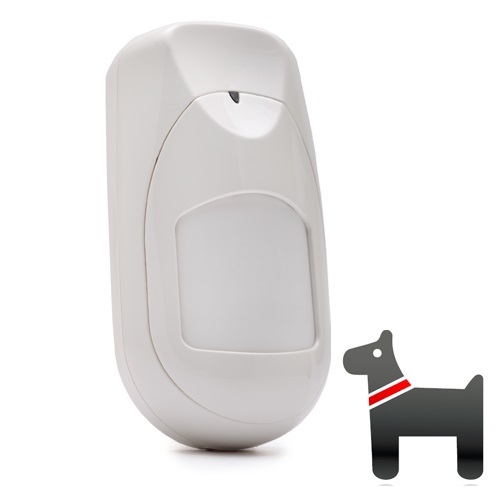 Its 2-Way wireless communication provides higher security, reduced wireless congestion and remote Control & Diagnostics Reduced RF communication. 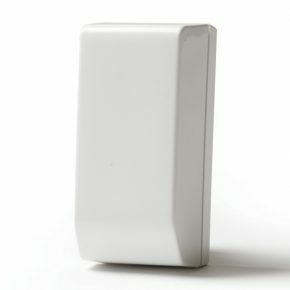 The iWAVE is easy to install using a simple bracket to wall installation. 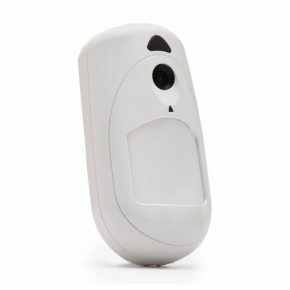 It has a dedicated battery compartment that allows easy battery replacement that can be performed independently by the user.